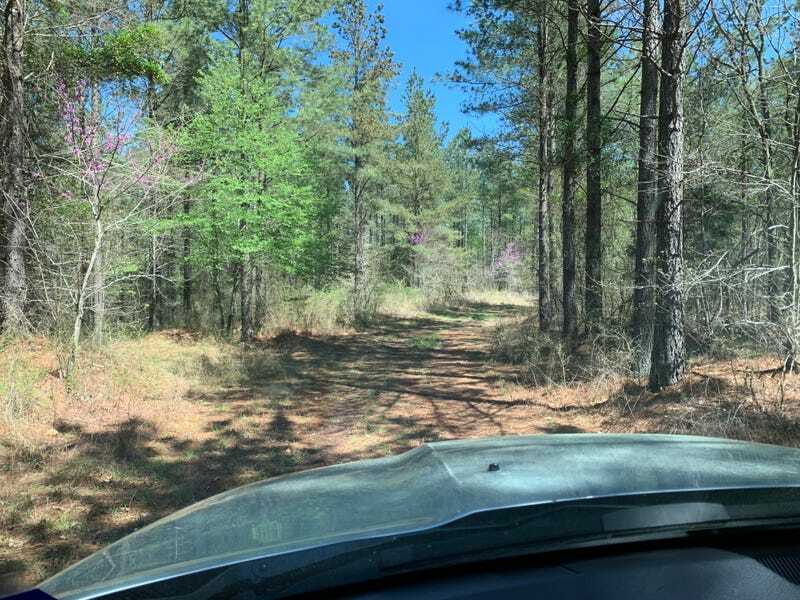 I know it was hardly off-roading by any real standards but I had to inspect 3,000 acres of a hunting club/logging plot and it was so much fun. The only thing that could’ve been better was if we figured out some way to completely eliminate the entire existence of ticks. I had to walk down the ATV trails where the truck obviously wasn’t going to fit and I’m pretty sure I’m going to be hallucinating that I feel them for weeks. There were none on me when I left the place but I found one dig into the back of my knee when I got back home (after imagining a thousand times on the plane that I could feel them everywhere). So gross.